The Mousesports CS: GO team has made changes to their roster after their unsuccessful attempt to qualify for the Major. They will be parting ways with Chris “chrisJ” de Jong and Martin “STYKO” Styk. A year ago, Mousesports was probably one of the top CS:GO teams in the scene. They were constantly reaching the Top four of big tournaments and had a legitimate chance at reaching further. 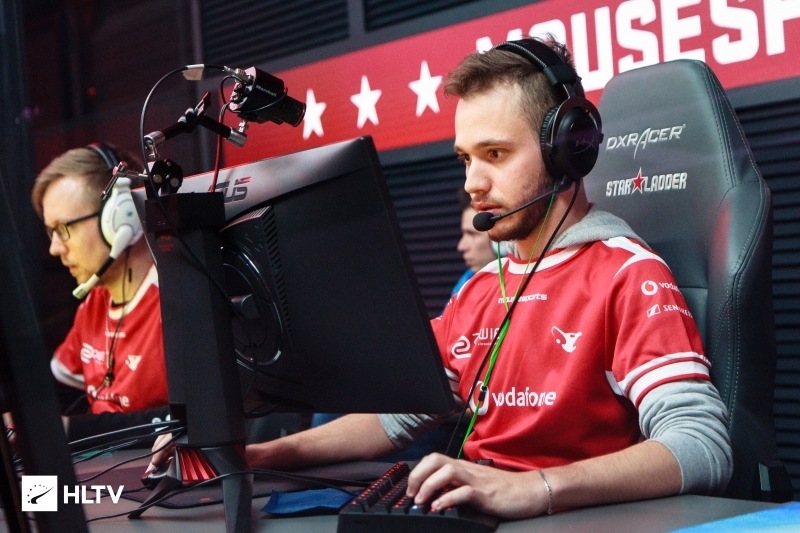 However, an ill-timed roster change saw the team add Janusz “Snax” Pogorzelski and replace 22-year-old Styko. The result was a disaster as the team fell through the CS: GO rankings and were pretty much invisible in the International CS: GO scene. Since then, the management has attempted to make changes tot he roster by bringing back Styko. ChrisJ parts ways with Mousesports after over 5 years. However, after a year of poor results from the roster; not entirely due to his fault, it seems ChrisJ will no longer be a part of the active roster. 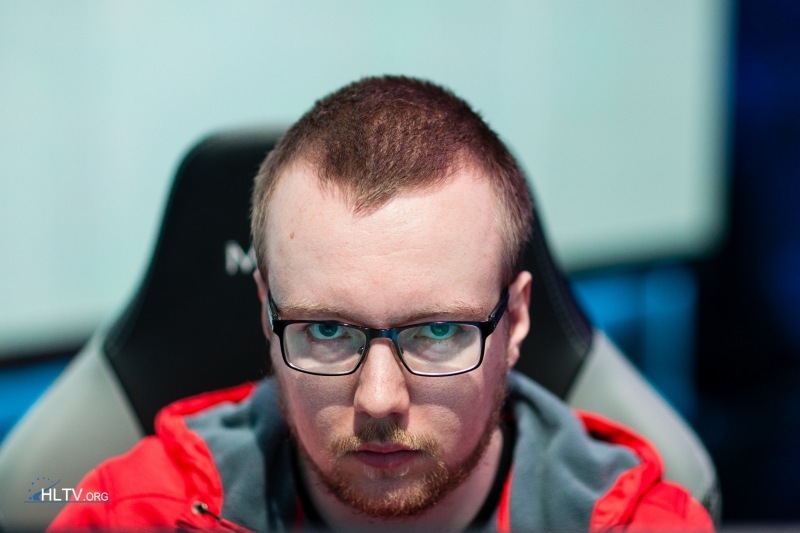 He will be inactive on Mousesports along with Styko who joined Mousesports recently. Inability to qualify for Katowice was the final straw. Mousesports was unable to qualify for IEM Katowice 2019. The European Minor saw Team Vitality and ENCE esports qualify. However, Mousesports was unable to secure the third spot at the event, which would have given them a chance to participate in the third place play-in stage. The team lacked results cause the individual members were just not performing well. Their lack of firepower comes from a lack of individual form as well as a wedge within the team. The CEO’s statement confirms the same as he mentions there were problems within the roster. After the most successful season of our history, we already saw some issues within the team towards the end of the year and unfortunately, we couldn’t turn it around in Katowice. To secure competitive success in 2019 we feel it is necessary that the team gets a fresh start. It’s a sad day for our organisation, as Sergey, Martin and Chris have been highly valued members of our team for a long time but we have to look forward and work hard to keep our place among the worlds best Counter-Strike teams. out of mousesports active lineup again ???????????? Here is what Sunny had to say about this decision. Parting ways after one and a half years and 19 offline tournaments is not easy but sometimes a few steps back can be multiple steps forward. There are no hard feelings or any bad blood inside the team, we just drove ourselves into a situation we couldn’t get out of and something had to change. It was the most successful run for all of us and I hope that this will change the careers of all of us for the better. Thank you guys for everything. Looking forward to a new and fresh chapter now, where we can be consistent contenders for titles again. CS: GO player Miikka “suNny“, Kemppi. In addition to this, the team also made changes to their coaching position. Their coach will step down effective immediately. We hope that the organisation makes the right choices in the future as they have been a strong roster in the past. There is little doubt of their skill and firepower; however, success comes in more ways than just firepower. The organisation needs to find the right team, one which can develop well together and have great chemistry. Brazilian team MiBr is the latest team to be invited to IEM Sydney 2019. The event takes place down under from the 5th of April 2019 till the 30th of April. It will take place at the Qudos Bank Arena. It is a double elimination GSL Format event and will feature some of the best teams in attendance.